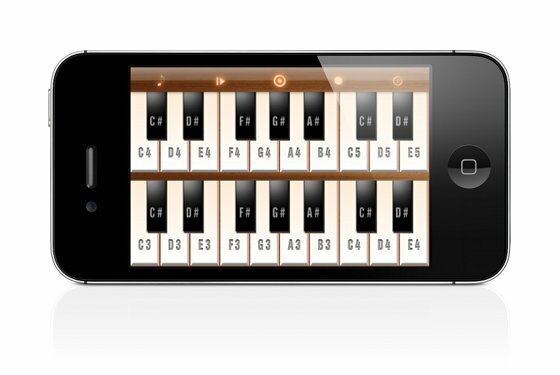 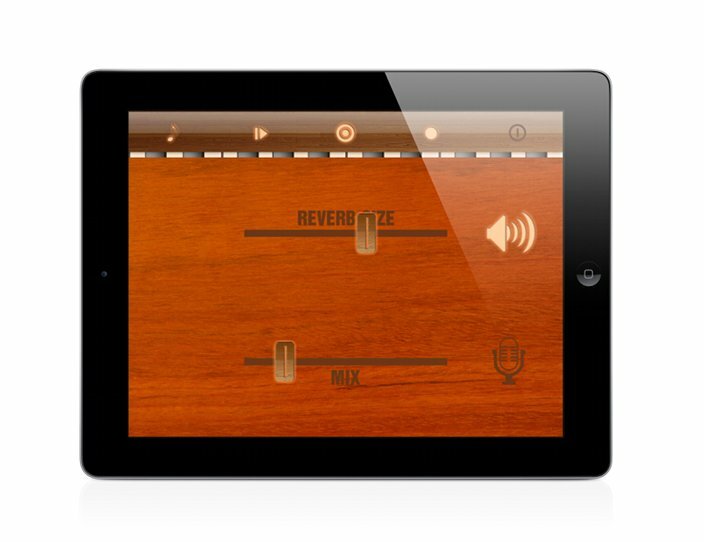 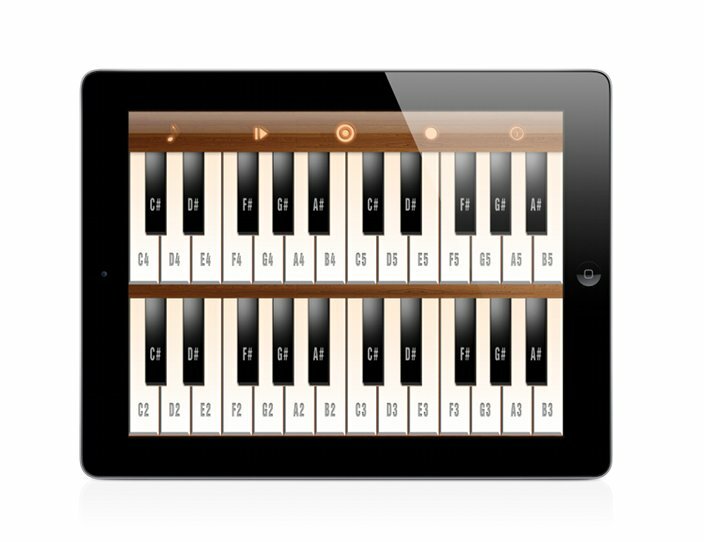 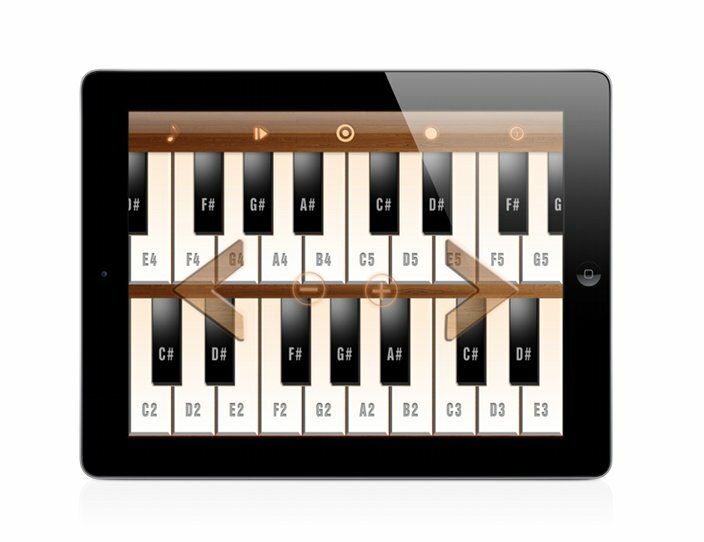 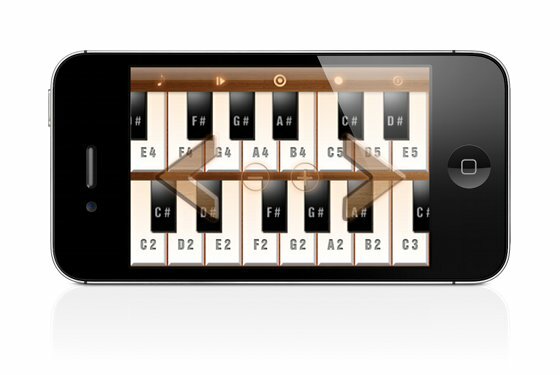 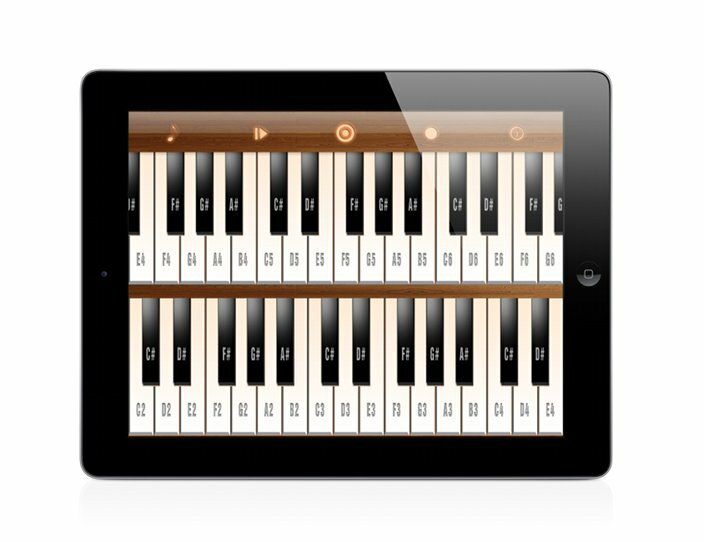 Turn your iPad, iPhone or iPod into a crystal clear, crisp, stereo, woody musical instrument Harpsichord like Mozart or Beethoven had! 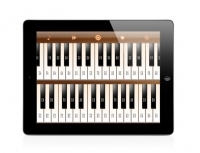 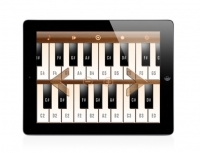 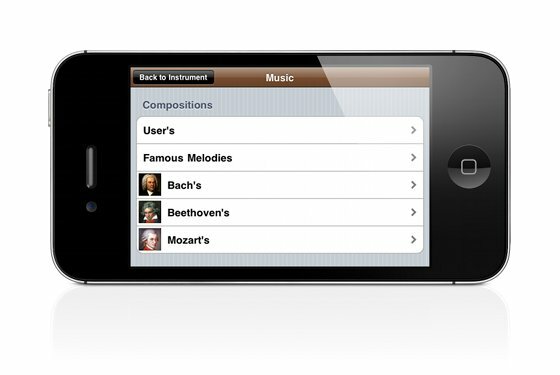 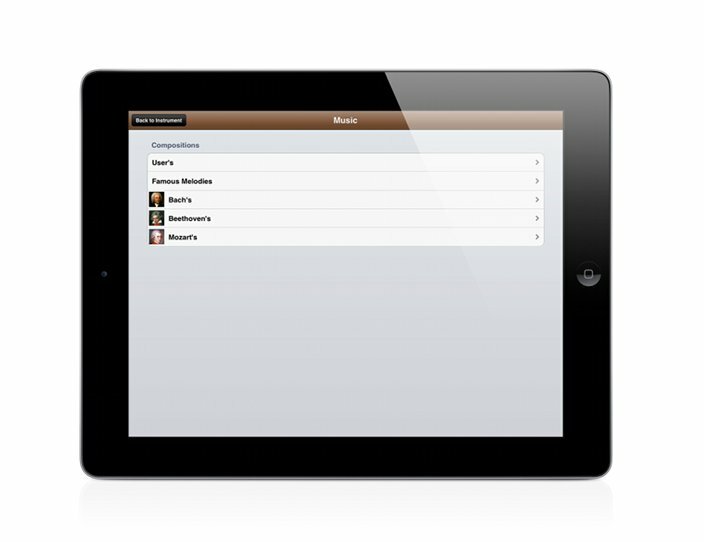 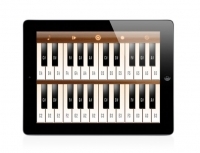 Tuneinstrument.com is a leading music apps provider, with our apps used by thousands and thousands of people every day. 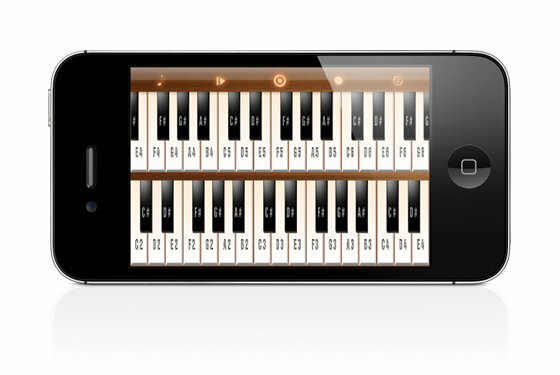 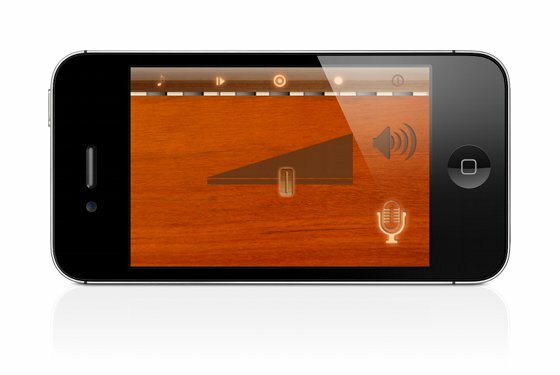 We hope our iPhone/iPod touch and iPad Harpsichord will provide as much value to all the music fans.